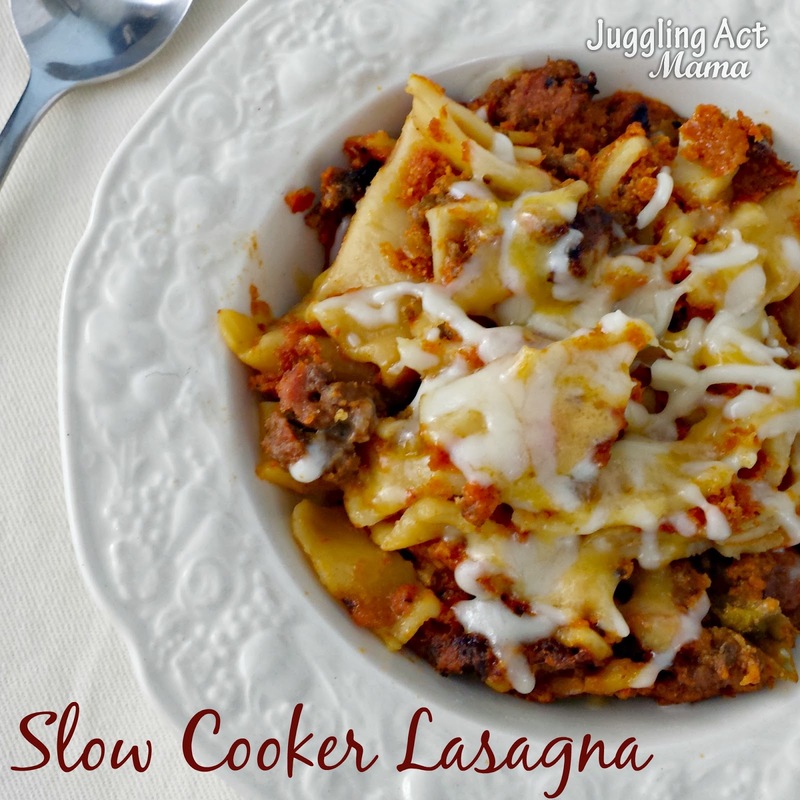 Today I’m sharing one of my newest favorite recipes over at Miss Information – Slow Cooker Meat Lasagna. No spending hours simmering sauce. It’s quick, easy and amazingly delicious! Jump on over and get the all the details, plus the recipe, of course! This is my kind of dinner! Thanks for linking up with What’s Cookin’ Wednesday!